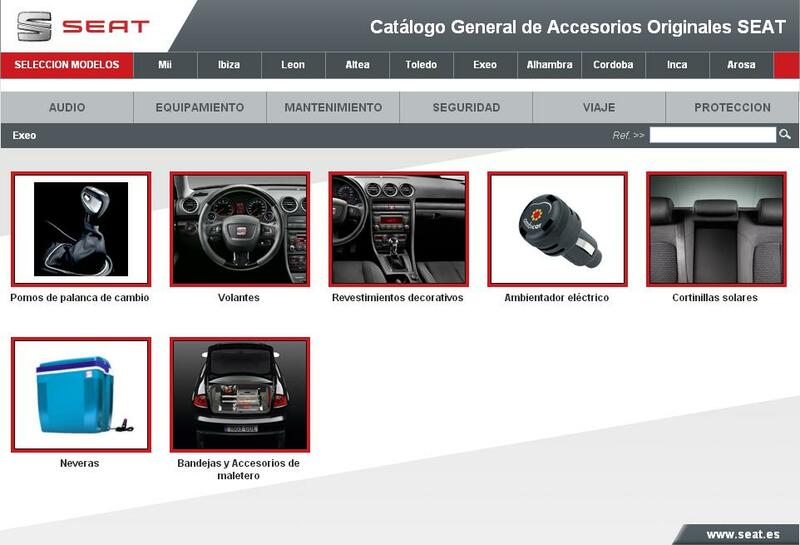 Now you can also find our Ambicar products at official car dealers Seat. Just look at the Seat catalog reference and request Ambicar products at your dealer. 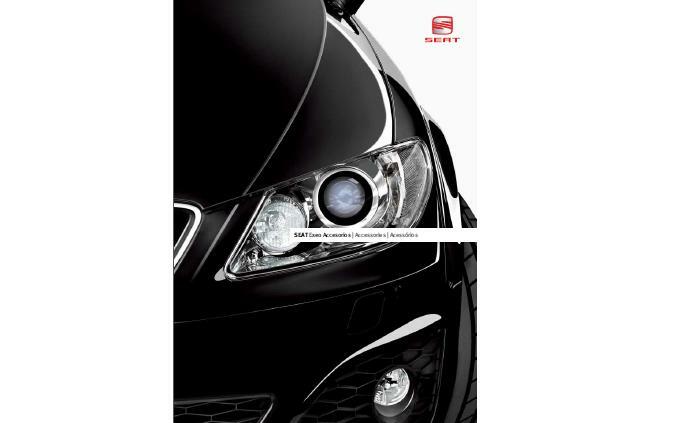 The detail of our products in Seat Ambicar appears in the catalogs of the different car models Seat in the accessories section interior. 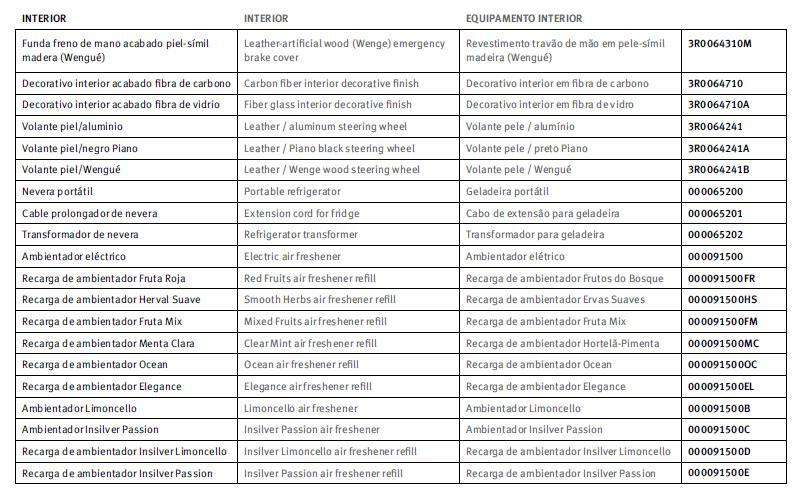 Here below find links of different car models Seat, in different countries, which include Ambicar electric air freshener and refills as original accessory Seat-Volkswagen. Why not to experience the Starbucks coffee aromas in your car? … And enjoy your trip with the best coffee aroma! Ambicar, electric car air freshener or other systems ? You can see the difference, what concept do you prefer?